If you are looking for a portable power supply, then look no further than Jackery's full lineup of portable power supply solutions. Today we have two separate portable power supplies on offer. The first is the Jackery Explorer 160, and it's a robust option for when you need a power supply that is portable and quiet. 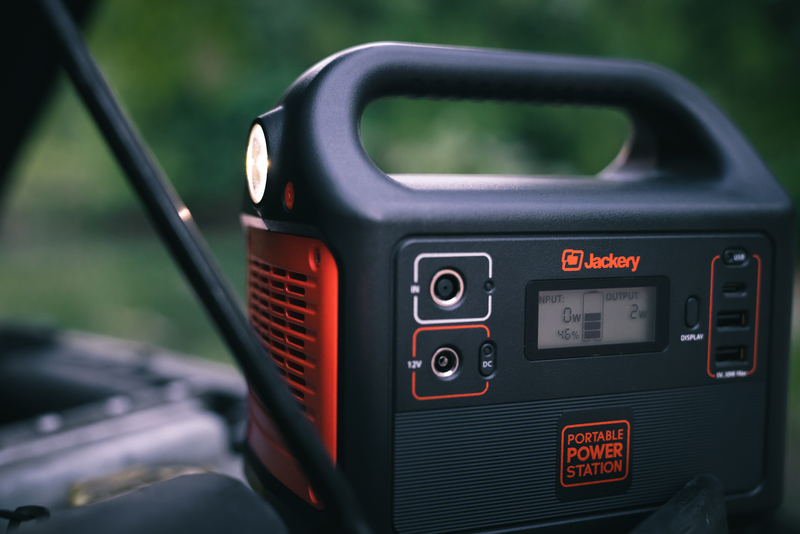 The second item in our giveaway is the Jackery Explorer 240, which is the big boy of the two, should you ever require a whopping 240Wh capacity while you are out and about. Item #1 is the Jackery Explorer 160, and one of our dedicated readers will win one of these when the drawing for this contest takes place Friday morning. The Jackery Explorer 160 offers an AC outlet, one USB Type-C port (5V/3A output), and two USB-A ports (5V/2.4A output and DC 42W input). The generator inside is very quiet, and its lithium battery packs ensure consistent output. 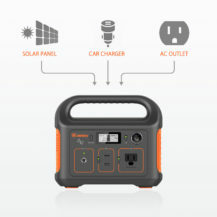 You can fully charge the portable power supply in five hours, and it even supports Jackery solar panel charging for those times that you need to charge the power station while away from a regular power source. The Jackery Explorer 160 is normally available for $169.99, but you can snag one right now for 20% if you use this coupon code: CM1225AA. The coupon is good from 12/17/18 to 12/24/18. 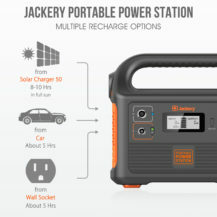 Item #2 is the Jackery Explorer 240, and it is the second portable power station in today's giveaway. Thanks to Jackery's generosity two of our lucky readers will snag this bad boy once the drawing for this contest takes place Friday morning. 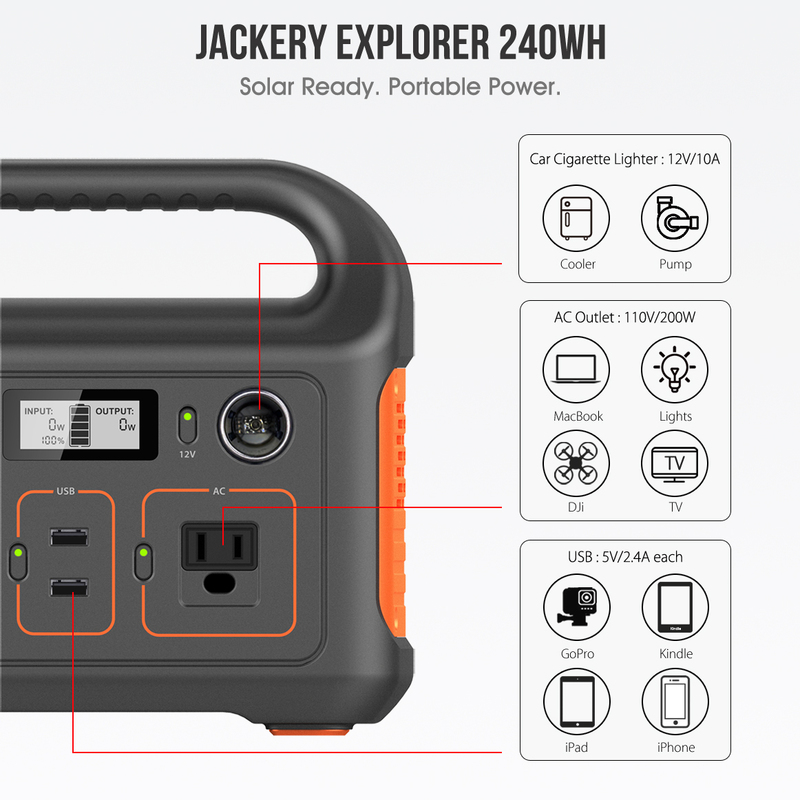 The Jackery Explorer 240 has been built with lithium battery packs to ensure its 240Wh capacity. 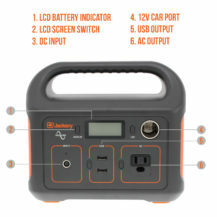 It features an AC outlet output (DC 12V/10A), carport output, and two USB smart ports (24W output and a DC42W input). 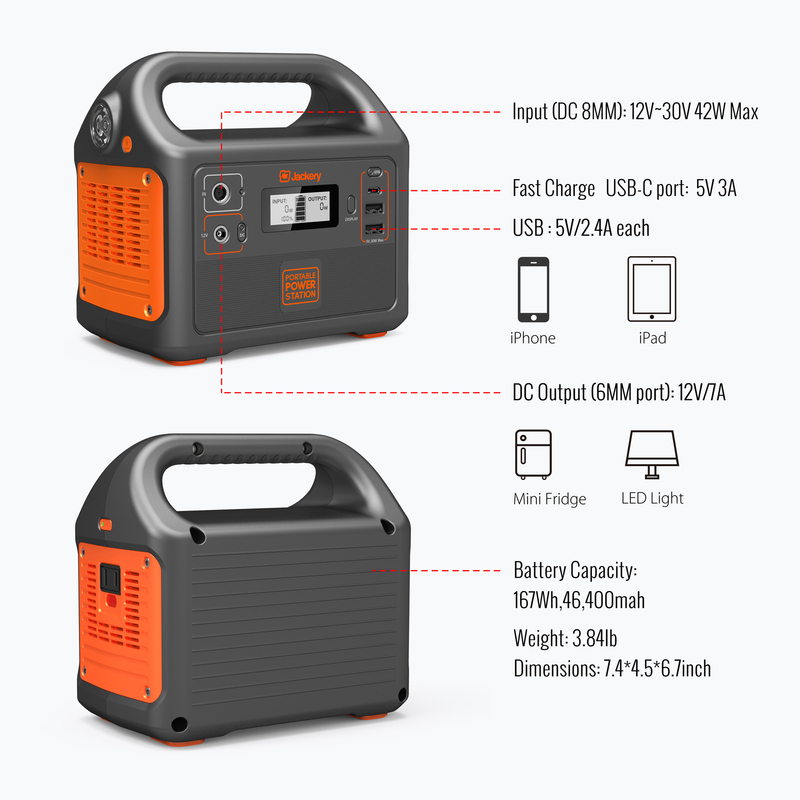 This means that it can charge almost any device, such as your phone, laptop, camera, drone, mini projector, or refrigerator, and even though this power station looks large, it's actually compact and lightweight, coming in at 6.6 lbs at 5'' wide and 8'' tall. This way you can easily store it out of the way when it's not in use. The Jackery Explorer 240 is regularly available for $299.99, but there is a Christmas promotion running right now that brings the price down to $249.99. Plus we have a special 20% off coupon code that brings the price down even further to $199.99. So make sure to use this code when checking out on Amazon: APCOUPON. The coupon is good from 12/17/18 to 12/24/18. This giveaway will run from Tuesday, December 18th to 11:59pm PT on Thursday, December 17th. Three winners will be selected. The first name drawn will win one Jackery Explorer 160, and the second and third name drawn will each win one Jackery Explorer 240. Only United States residents may enter. Good luck everyone! We would also like to take this chance to point our readers towards a campaign to raise funds for the CA wildfire relief. Jackery aims to donate $20,000 for the homeless. So make sure to check out the Jackery Care for California Wildfire Relief.